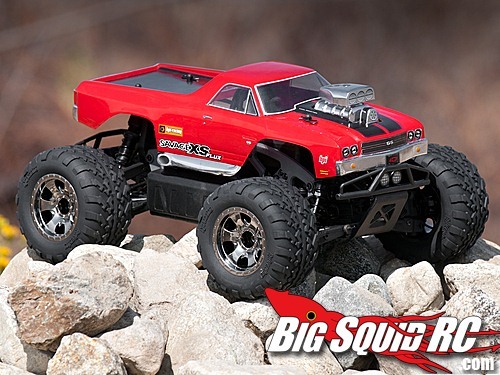 HPI Savage XS Bodyshells « Big Squid RC – RC Car and Truck News, Reviews, Videos, and More! HPI Racing recently announced a couple of sweet looking shells for the Savage XS. 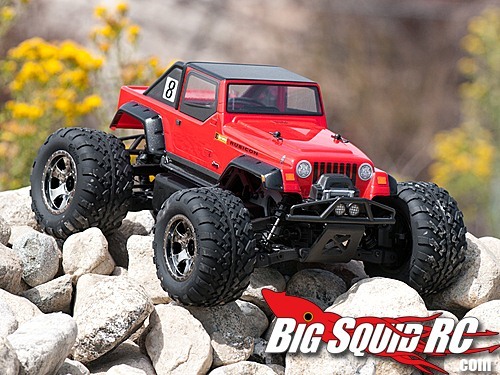 Both the Jeep Wrangler Rubicon and Chevtrolet El-Camino SS bodies come with decals and masks, and are made from durable 0.030″ polycarbonate. More info is available on the HPI website here and here.